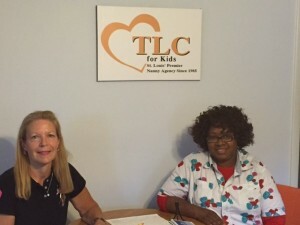 TLC for Kids provides quality in home child care for families in Missouri and Florida. 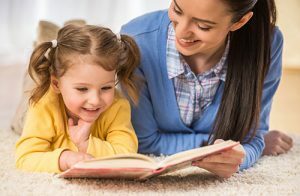 Our nannies and sitters get great feedback from the families they help. From time to time the reviews are so awesome we can’t keep them to ourselves! 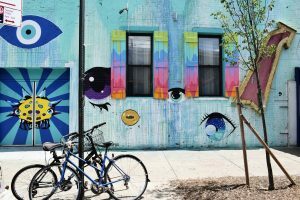 Read the great review we received on Dascha in the St. Louis office. Maria in the Florida office did a great job taking care of twins. “TLC has proven to be excellent in every way. I was worried about hiring someone to help me with our twins, but I do feel confident now with the choice of sitter TLC has sent. Your office staff is excellent and they exceeded my expectations. It was because I was so impressed by your office staff, and because it is a family owned business, that I decided to enroll with TLC. An example of why I was so happy with your staff is that they were kind, warm, and helpful whenever I called. They treated me as if I was very important to them. Kathy spoke to me about my needs and then worked diligently with Adriana to find me the perfect match. 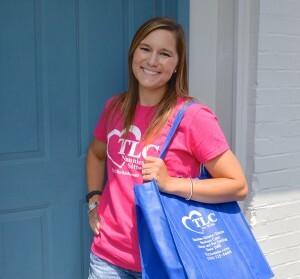 TLC is a family owned business that has been helping families with their in home childcare needs for thirty years. We would love to help you too! For more information please visit our website at tlcforkids.com. We are happy to introduce three of our newest temporary sitters! Krystal is currently attending the Hickey College school of Veterinary Technology and helps run an all male barbershop chorus. She has worked with children since she was 14 years old. Before working with TLC, Krystal babysat for friends and family since she was 14 and worked in a child development center. She has experience that ranges from one year olds to preteens! Krystal is available evenings and weekends. Nadica is a very enthusiastic College student studying Mass Communications (TV and broadcasting). She has worked with children of all ages ranging from infancy to teenagers as a tutor, a gymnast coach and has held several nanny positions. She knows how to keep children active and motivated and is happy to prepare meals. Caylee is a recent college graduate from SIUC. 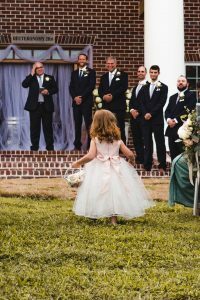 Caylee has a lot of personal experience working with children with disabilities – both during her internship with Special Olympics and summer nannying. She has also worked numerous sports camps for kids throughout her four years as a collegiate athlete. Jasmine is available for day and evening shifts. If you would like to arrange for any of these sitters for your next date night give us a call at 314-725-5660! Over the last few weeks we have collected some great feedback from our clients on the TLC sitters they have used. Nothing makes us happier than to receive such glowing reviews of a job well done! 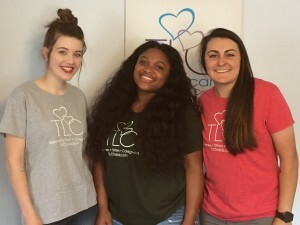 Way to go TLC caregivers! 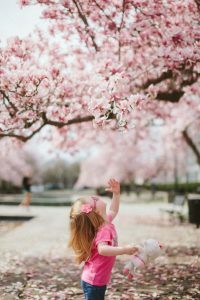 If you are in need of a babysitter in St. Louis, Missouri or South Florida TLC is here for you. 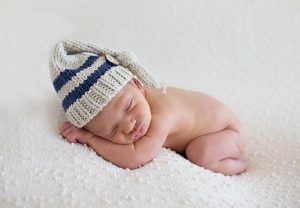 Our babysitters are experienced, screened and reliable. To learn more about requesting a TLC sitter visit our website at tlcforkids.com.